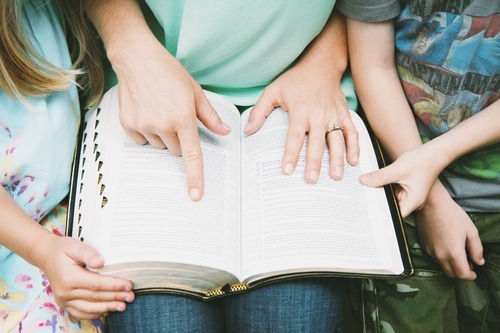 As Christian parents, we want to be the main spiritual influence in our kids’ lives. But what if we aren’t sure how to make this happen? 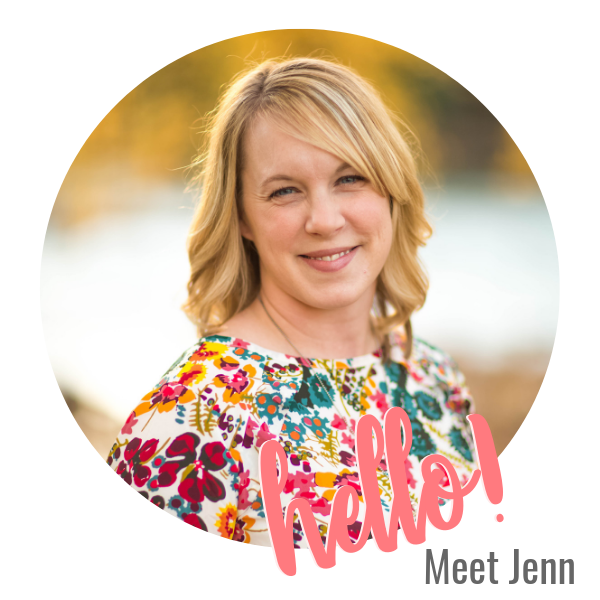 When we’re stretched thin shuttling kids to and from activities, helping with school and trying to keep our children from fighting over the last serving of Goldfish crackers, teaching them deep truths about God can seem like a daunting task! 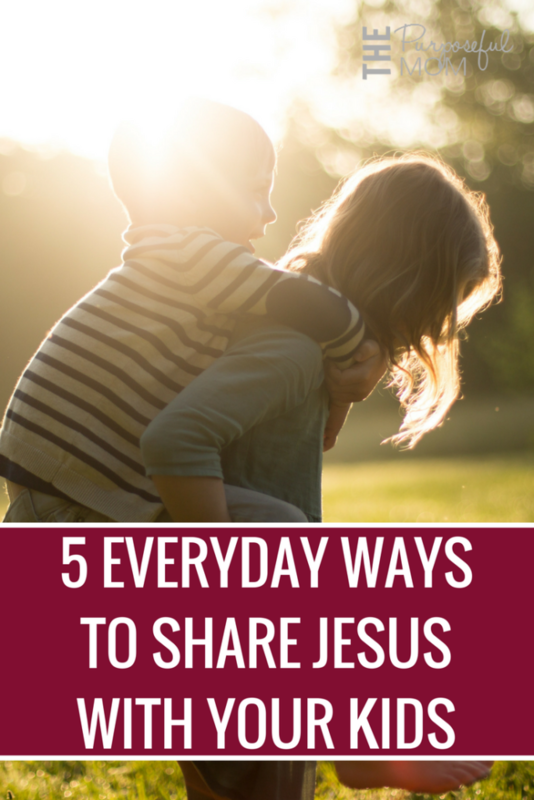 But there are some really simple ways to talk with your kids about Jesus in the every day busyness of life. 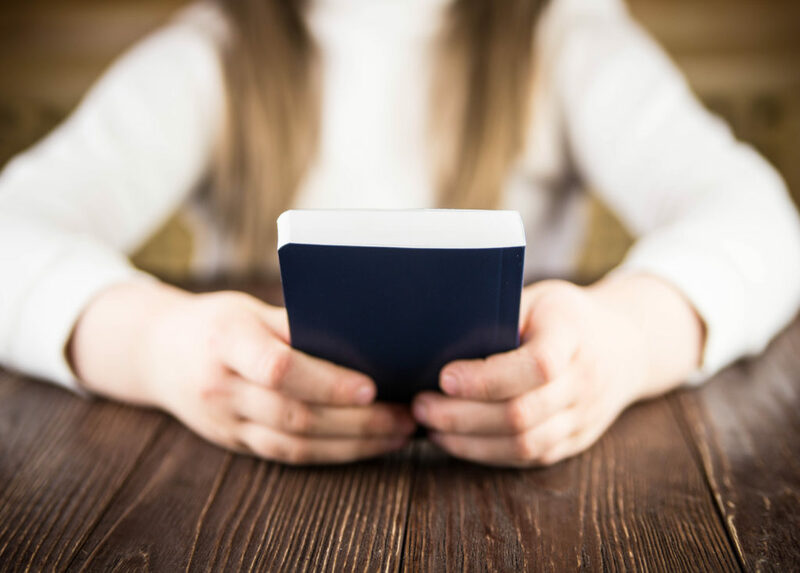 These five suggestions will help you infuse truth about Jesus daily without feeling like you have to find the perfect thing to say or wait until you know everything about the Bible. There is also one thing that you shouldn’t do when talking to your kids about God and I’ll share that as well! 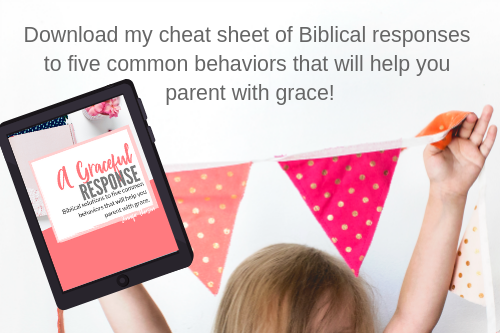 You’ll find that when you bring these kind of conversational topics into what’s already happening, you’ll find that your children will begin to understand more deeply how God works in our world and is present in our everyday lives. So here we go! 1) Keep reinforcing the truth that Jesus loves us and has mercy and grace for us when we struggle to obey Him or obey parents. A lot of times our kids have the expectation of good behavior and there is nothing wrong with wanting that from them. But in your conversations, don’t turn Jesus into a moralistic teacher. That is what not to do when talking to your kids about God, because teaching us how to be “good” wasn’t the reason He came to earth. He came to “seek and save the lost” and give us “abundant (not perfect, but joyful) life”, and so when we teach our kids about Him, let’s reflect that truth! Use teachable moments as a chance to communicate this time and time again. 2) Relate everyday events to Jesus and the Word, according to their age. This is how our children begin to understand that Jesus isn’t just “out there” somewhere but that He is present with us and cares about us. Here are some examples! 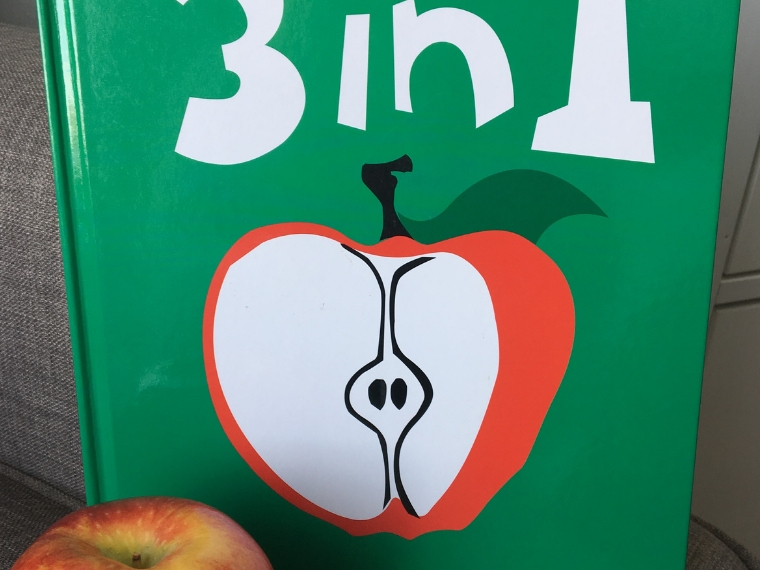 If your preschooler sees a child who is being unkind (or if they’re the unkind one in the moment! ), share with them Ephesians 4:32, “Be kind and compassionate to one another.” But don’t just talk about how “Jesus wants us to be nice.” Explain that Jesus was kind and compassionate to us and so that is how He wants us to treat others who are His creation. When your toddler is picking up leaves outside and walking slower down the sidewalk than you’d like–ha!–turn it into a teachable moment. Talk about how God created everything and that Jesus wants us to enjoy all the beautiful things God made. Then you could also share how your child is “wonderfully made” by God too! 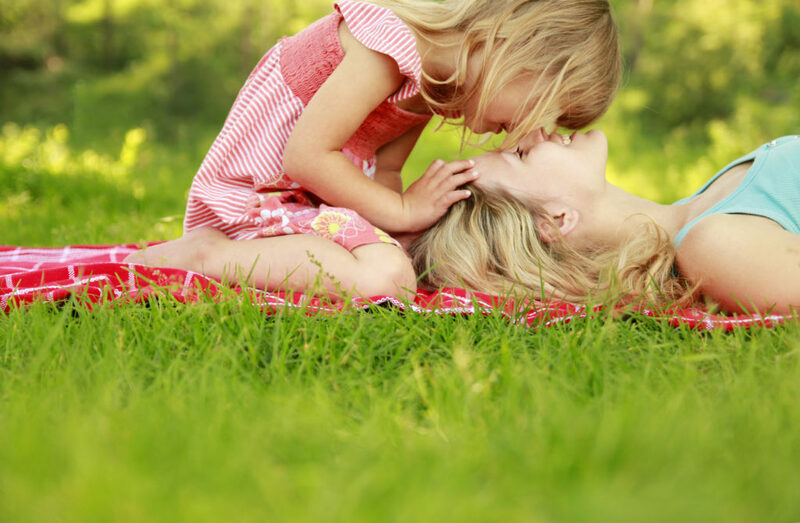 As your children become school age, whether they’re in school or homeschooled, they’ll likely encounter situations where they struggle to show selflessness or have a hard time with a friend in school or co-op. Philippians 2:3-4 is helpful for times of selfish behavior and Proverbs 17:17 and Romans 12:10 are good reminders for how to respond when a friend treats them poorly. 3) In hard times, talk about what we can learn about Christ through the difficulty. Whether it’s a discipline matter or sad news, share from the heart about how Jesus can teach us or redeem the situation. Answer questions honestly and point your child to Jesus and the Word when he or she is looking for encouragement and comfort. This really helps your kids understand that they can go to Jesus in prayer and take comfort in what He says in the Bible. When my grandpa died, our 5 and 7 year old children struggled to understand why he was gone and why it was good that he was in heaven (instead of with us). It was good to have verses ready to share and also just to remind them of how even though we don’t understand everything that Jesus knows our sorrow and that He always does the right thing. Even a common verse like Matthew 11:28 (Come to me, all you who are weary and I will give you rest) is a good reminder for everyone’s heart. 4) Read to or teach them what the Bible says about who Jesus is. Maybe this is something you’re already doing during devotional times, but you can do it at any time during the day! 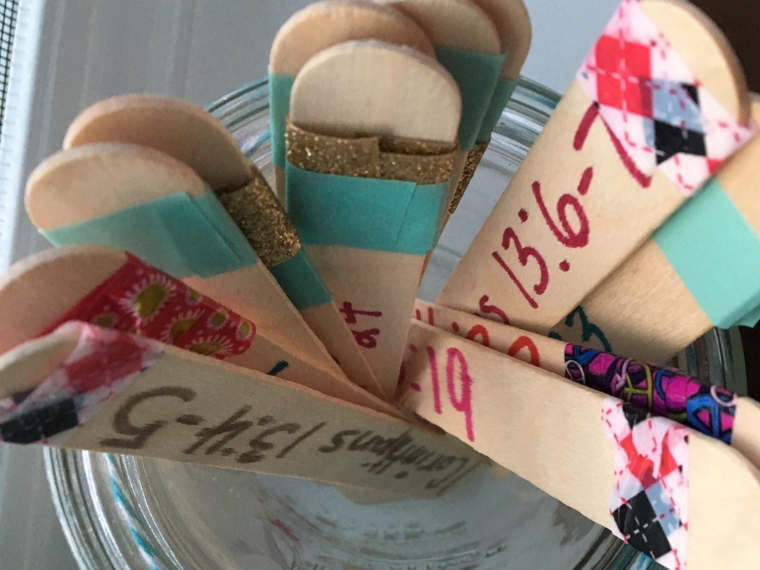 Here are some “every day” ways to help your kids hide God’s Word in their hearts. Put on an audio Bible at bedtime. The Holy Bible app has this capability. Listen to Scripture music. 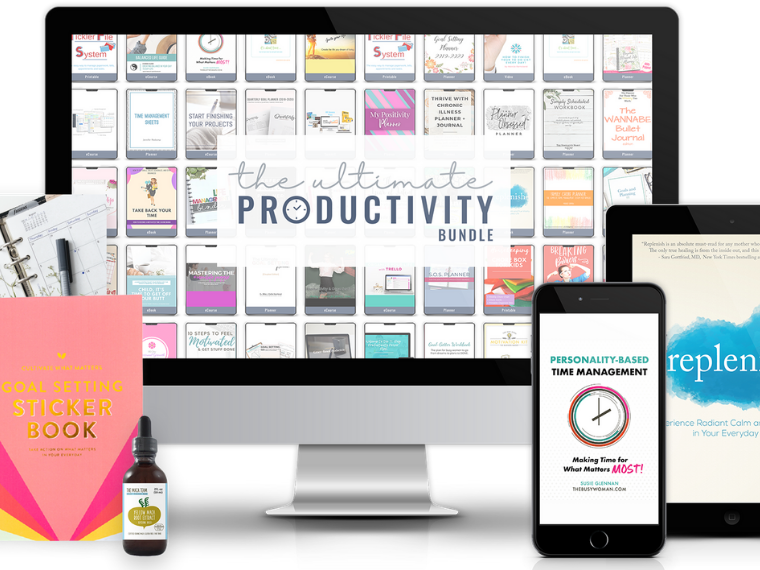 You can find our favorites (that are sure to become your favorites!) in this post. Read the Jesus Storybook Bible–the way this storybook Bible is written ties every Old and New Testament account back to the Rescuer and Redeemer–Jesus! 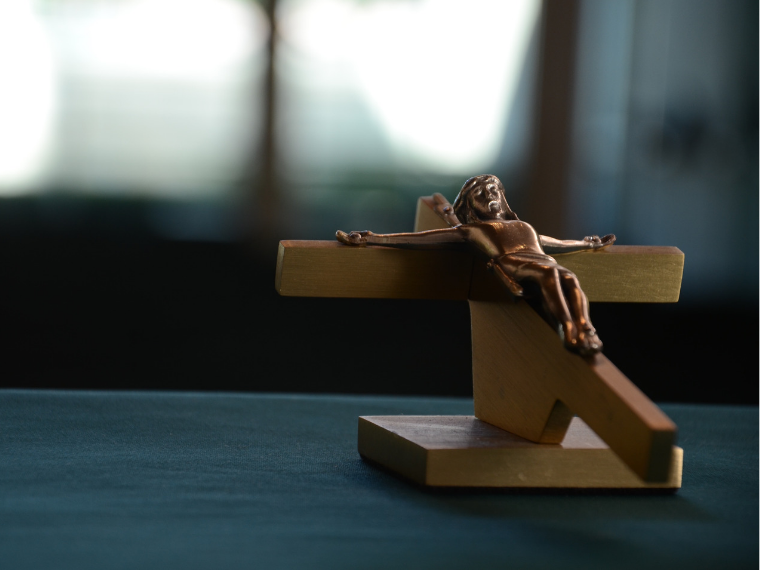 It’s a really effective way to help kids understand what Jesus did for us. Pray together when you are going about your day, in any situation. Let them see you praying too! It can be very simple, just a few words of thanks for something wonderful or a prayer for help if you see someone in trouble. 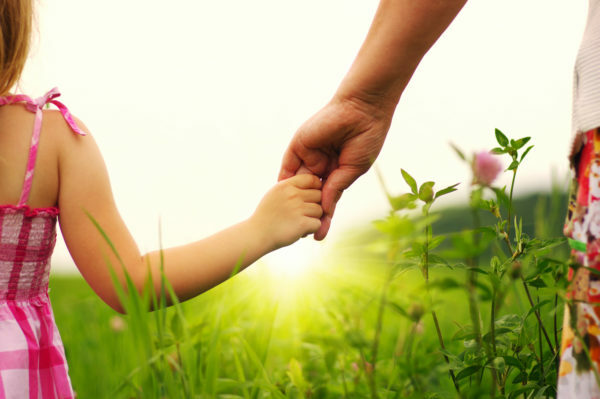 5) Nurture a close relationship with your kids. We can’t “be Jesus to our kids” (only Jesus can do that!) but as we connect with our children, we will begin to see natural opportunities to talk about God and help our kids get to know Him. 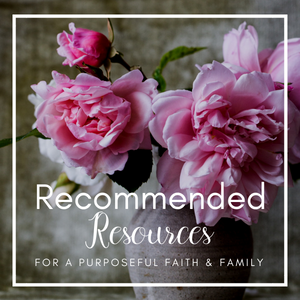 Develop biblical “house rules” (in a grace-filled way) or come up with a family mission statement that helps them see how God is a part of our lives even in how we get along in our own home. Clearly explain the reasons behind these rules and guidelines. Listen to and be a part of your child’s daily life. Pray for and look for ways in which teachable moments can lead them to the Lord. Remind them always of Jesus’ love for them and that He went to the cross on our behalf. It took me awhile to learn this, but really and truly the best way to continue to have these Jesus-focused conversations with our kids is to continue to get to know God ourselves. It’s not about knowing every single thing about the Bible–none of us will get to that point! But as we grow, our kids grow too. Let’s read His word and spend time in prayer, asking for the wisdom to teach well. If you struggle with prayer, be encouraged by these 5 ways to strengthen your prayer life. 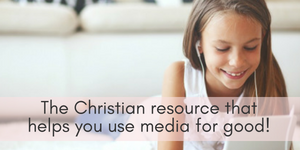 Ask an older women who you respect how she teaches her kids about Jesus for more ideas. 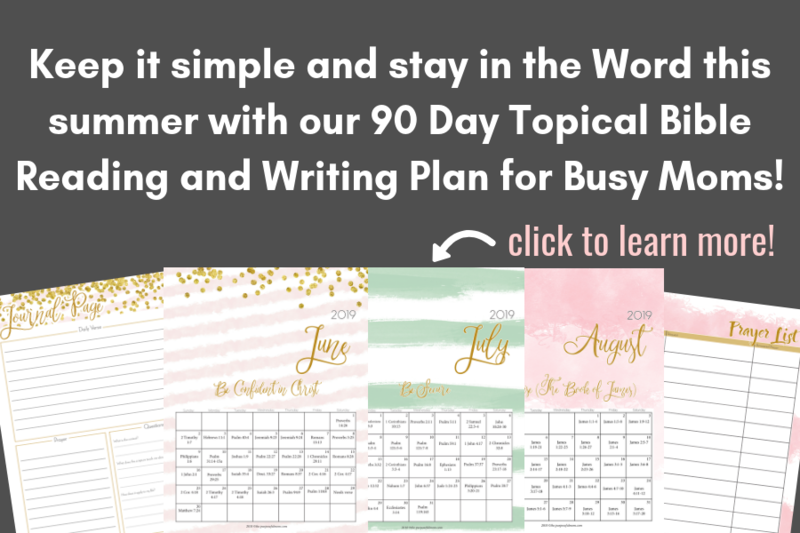 Need an easy way to get in the Word every day? 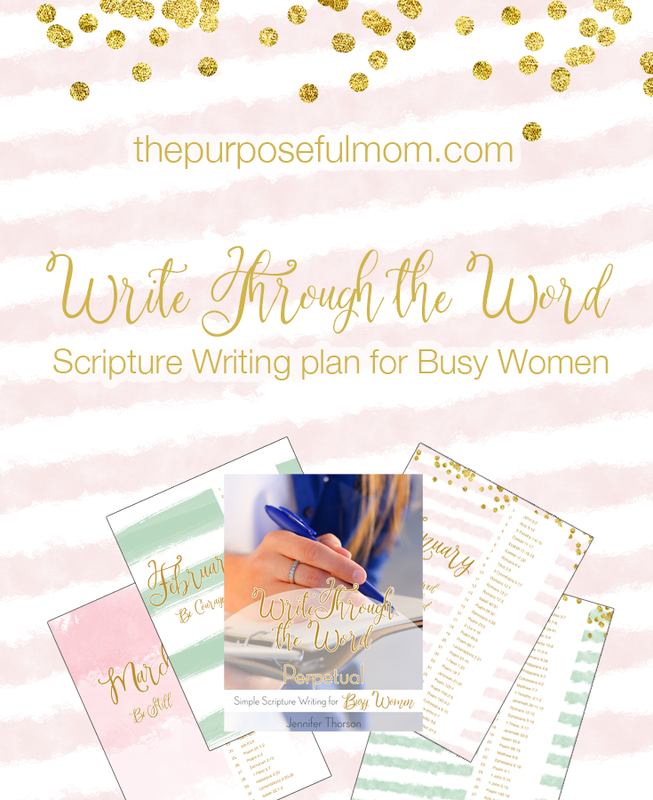 Find out more about Write Through the Word, my Scripture writing program for busy moms, that you can do with your children! 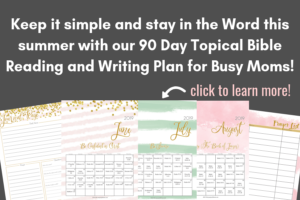 It includes a perpetual Scripture calendar (so you can start any time of the year and have 12 full months of verses) as well as a dated calendar of verses, Scripture coloring pages, journaling page, printable Bible verse prints, a prayer list and more, all to get you into the Word when you’re busy! This year, it also includes a Kids journaling page, prayer list and sermon notes page! 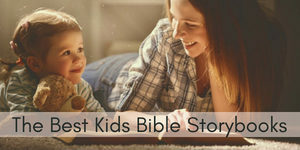 You can read and learn the Bible verses with your kids too. It takes a little practice to make these everyday conversations about Jesus into a habit, but if you pray for open doors and promptings from the Holy Spirit, He will give them to you! Blessings to you as you teach your children about God! 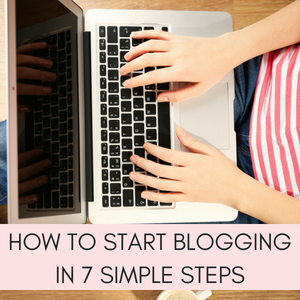 This post was so helpful, thank you! 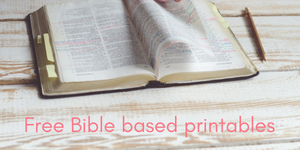 I was wondering if you maybe have another post that goes more in depth on how to write biblical “house rules” or even a family mission statement? That’s a great idea, Natasha! I don’t right now, but that’s absolutely something I think would be helpful to many. Putting it on my to-do list (might take a couple months, haha! ).